Check out our auctions on eBay! A large and quite handsome old-time specimen of Calcite from Wuzhou, China. 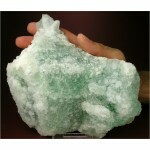 It features countless bi-terminated crystals of Calcite which exhibit a flattened hexagonal shape. 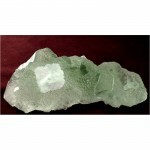 As is typical at this locality, the prism faces are clearer and very lustrous, with matte texture on the terminations. 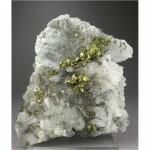 Lots of interesting details for you to explore over all sides of this unique specimen. 24.6 x 10.5 x 5.8 cm.